The location is Allison's 11th office in Asia-Pacific and the 30th globally. 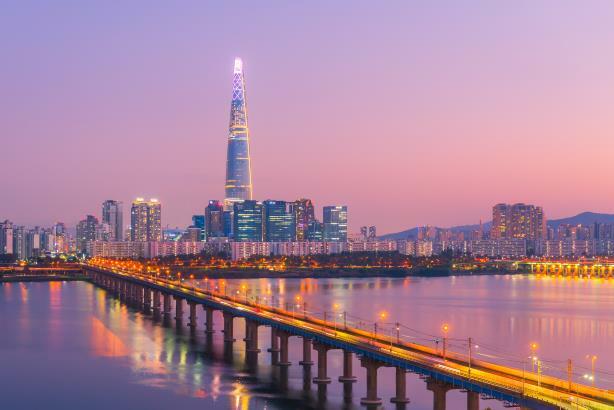 SEOUL: Allison+Partners is bringing three Seoul-based firms, M&K PR, MOS Communications, and SMC, into its network to form Allison+Partners Korea. M&K founder and MD Mina Jeong; Jacklin Kim, founder and MD of MOS; and YR Yoon, founder and MD of SMC will jointly lead Allison+Partners Korea, bringing their collective 80 years of experience to the agency. Jeong has joined Allison+Partners Korea as MD of technology and B2B; Kim will be MD of healthcare and life; and Yoon will be MD of consumer and industry. "Our leadership will benefit from the three founders of the individual firms that are rolling up into Allison+Partners Korea," said Allison+Partners cofounder and global president Jonathan Heit. He added that no layoffs will result from this partnership. Heit declined to disclose financial specifics and said the Korean firms will not retain their brands. "This is a mutually beneficial partnership," he said. "Allison+Partners Korea will integrate fully into our network and collaborate with all of our offices and teams worldwide." M&K PR is a technology communications agency in Korea; MOS has experience with global pharmaceutical, medical device, public health service, health-functional food and other health and life sciences companies; and SMC provides communication strategy and implementation to leading global and Korean companies, small and mid-sized enterprises, startup companies, government, and public organizations. "[Jeong] has done some impressive work in the B2B space, and Yoon has 20 years of [experience with] the automotive sector," said Heit. "Toyota being one of our largest clients, [the automotive sector] is something we have great experience in. So there are a lot of synergies in the client experience and what we are being asked for from clients when looking globally or when we get RFPs globally." Clients served by the Korean firms include: Blizzard, Johnson & Johnson, Shutterstock, Thales, ExxonMobil, and Titleist. Heit said there are no client conflicts. Allison's revenue was up 10% globally in 2017 to $52.3 million. In Asia-Pacific, it was up 45% to $6.4 million. Seoul is Allison+Partners’ 11th office in the Asia-Pacific region and 30th globally, said Heit. "It made a lot of sense to make sure we are in Korea, the 12th largest economy in the world," said Heit. "It is such a dynamic place to be, and we are excited to build out globally."